VictoriaHearts is an international online dating website. It caters to people from all over the world, attempting to connect them through the platform. It's main purpose is in people learning about different cultures and experiences, and possibly meet the love of their life. They also pride themselves on giving their members excellent customer service which is why their support is available any time of the day as well as willing to go the extra mile to achieve customer satisfaction. There are five main features that VictoriaHearts has: Search, Faces, Messages, Mail, and Credits. All of these can be found on the upper right part of the screen, next to the small thumbnail of the user’s main profile picture. Search is the feature that allows users to search for other members. There are two types of search, the first one, which is the default, is the simple one. There is only one filter used in this simple search and that is age range. When a user wants a more comprehensive search, he or she can open the “Extend Search” button which will open up other filters like cities, countries, religion, and even level of education. In addition, users have the convenience of searching for a member using their ID, as well as members who are currently online and have been validated. Faces is an interesting feature because it resembles the swipe-left and swipe-right actions in most dating apps. The user is required to Like or Skip a person’s photo. This helps the website determine your preferences, which will, in turn, give the site a better idea of who it should give you as a match. Both of these features can easily get mistaken because, to most, they essentially maintain the same thing. But, the messages are primarily for chatting and the mail serves as an inbox. If a user wants to check his or her chat messages, he or she can click on messages. The user won’t be able to access chat messages anywhere else. The same goes for the mail service. Only email threads will appear in this section. Lastly, credits. The user will need to purchase credits when they want to continue sending messages or contacting other members. Credits are also required when a user wants to view the video on the profile of another user. Clicking on the “Credits” link will help users keep track of their balance. They can also purchase credits on the same page with the use of their credit card. Overall, the features and services of the website are convenient, user-friendly, and very straightforward. One doesn’t have to be a tech expert to figure out how to use the features and services. However, what can upgrade VictoriaHearts even further is the addition of video or video chatting features to provide members with a means to see each other even if it’s just through a webcam. Mostly, registration is pretty straight-forward. To get a user started, all he or she needs is to input basic information such as name, email address, preference, password, and the like. After that, the site will ask a few questions to populate the user’s dating profile. Most of these are very standard, but what can improve the process more is a Skip button that can bypass all of the questions all at once. You can find the exact step on how to register to VictoriaHearts on DatingInspector. Currently, the user who is setting up his or her profile needs to skip the questions one by one. Aside from that, the registration is easy to do. Once a user skips through all of the questions, he or she can begin browsing through different profiles. Focusing on the profiles on the dating site, the information a member can get is very basic like the birthday, the name, the country, and so on. A brief description of the member is then found beneath all the basic information. The profiles are not very comprehensive, but VitoriaHearts allows members to upload plenty of photos as well as videos. Most users have used the video upload feature to make short introductory videos which are more interesting to watch. 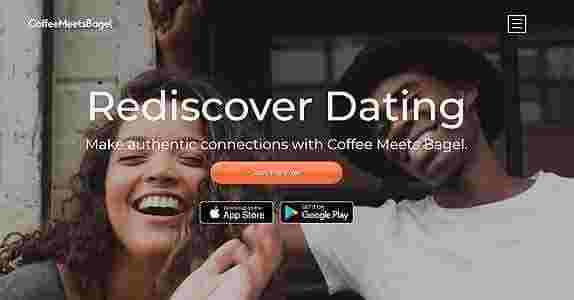 Another advantage that the profiles on VictoriaHearts have is that each one has a set of features that add a little fun to users’ online dating experience. These features include Flowers and Presents which users can avail of to purchase a present for the person they like. Others are: Like Him/Her, send a virtual gift or send a wink. 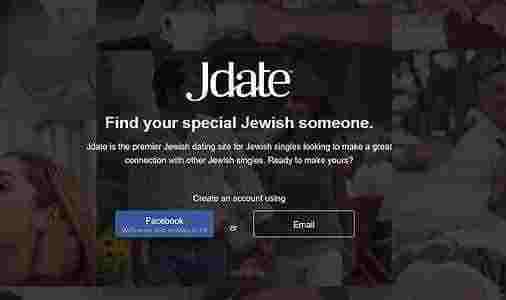 From the get-go, the site doesn’t state how they match one person to another, but it’s likely that the details user puts in his dating profile are used. For example, if a user says he likes to travel, the site will suggest profiles of women who travel. The matches come in a pop-up notification on the lower right side of the screen, in a small rectangular box. These notifications are very convenient because, not only do they pop up whenever a user gets a match but, they pop up whenever the user gets a Like or a message. In summary, the site can improve their matching system through providing other means of getting to know a person such as tests and personality quizzes. Right now, on its own, it works because of the videos and the plentiful space for photos, but it could be better. To contact the company, users just need to click on the “Contact Us” button located at the bottom of the page, on the left side. Then, a contact form pops up. The form requires the user’s name, email, message, and attachment if there are any to be attached. This means of contacting VictoriaHearts is common but they have to make their “Contact Us” button more visible. If a user won’t scroll down, he or she might have a hard time contacting support. Overall, the website is functional and easy to use. The features are user-friendly, easy to understand. Those who are not too tech-savvy will be able to use and navigate through the site with ease. 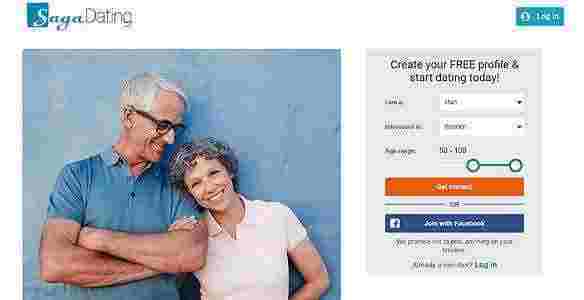 Almost all of the information about the dating services and other policies can be found on the site which helps better the customer’s experience. Definitely, if they refine the site and make the small changes suggested in this review, they can be better and bigger.